Have a great success story, funny quip, or even a fond memory of your time at St. Charles you’d like to share? 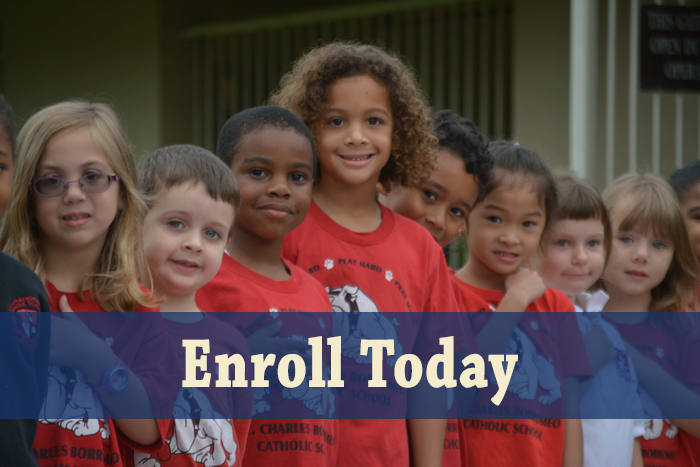 Fill in the short form below and check our Orlando Catholic School website often for upcoming events and ways to get involved. 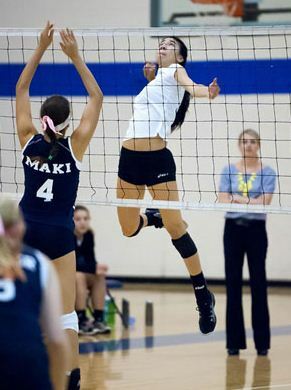 Lindsey Owens, SCBCS class of 2009, was honored as the MaxPreps Volleyball Medium Schools National Player of the Year! Darby Arnott and Jordan Chasko, SCBCS class of 2009, were part of the Varsity Cheerleading Squad that won the National Cheerleading Title!